De Vette Mossel Grootbrak • Eat as much as you like! 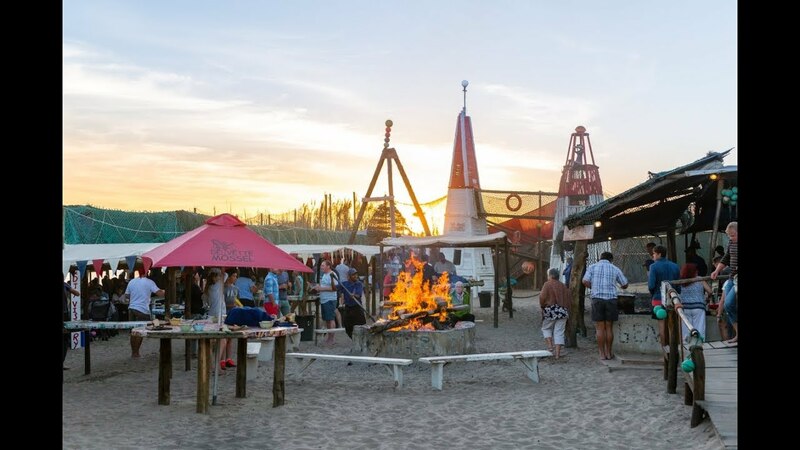 Kick off your shoes on a pristine and isolated beach at South Africa’s favourite holiday town, Mossel Bay in the Garden Route. Sip some wine, gaze over the ocean and indulge in seafood in abundance! We at De Vette Mossel strive to offer much more than merely perfectly prepared seafood – this is an experience, in unusual and informal surroundings, where you relax with friends (old ones and newly found ones) where your time is your own and where you may eat as much as you like – just like we do along the West Coast. The excellent preparation of top quality seafood, in abundance, and value for money, is our pride. The different dishes are prepared and presented one after the other. We strive to prepare seafood perfectly, and to serve it immediately thereafter. This guarantees freshly prepared seafood on the plate – an absolute must for exceptional seafood. With arrival we welcome you with a complimentary glass of good Cape wine. We do have a well-stocked cash bar and specialize in stunning cocktails.